New Listing! 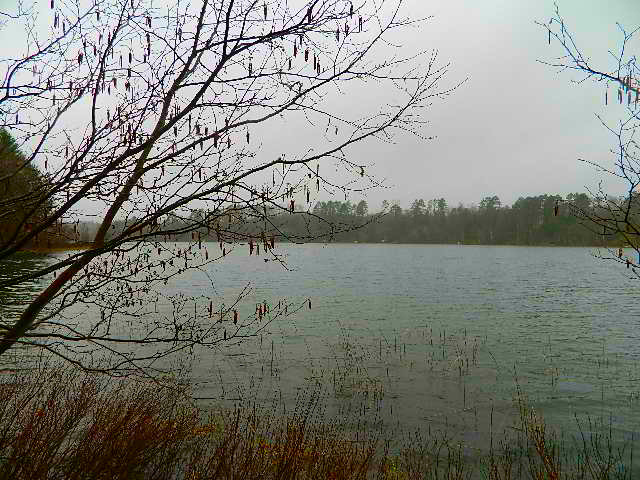 Are you looking for that perfect lakeside lot to build your dream home? I have it for you in Barnes Wisconsin! 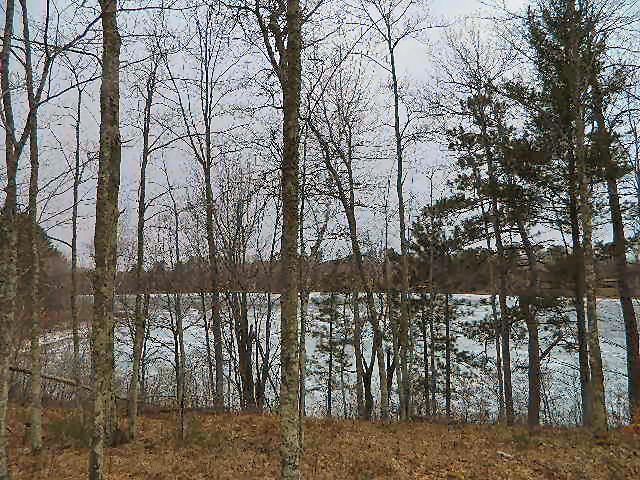 This lot is over two acres on beautiful Pickerel Lake, an 80 acre sandy bottom seepage lake in Bayfield County. Close to the Eau Claire chain of lakes and less than a half hours’ drive to Hayward. According to local sources, this clear water lake offers good panfish, northern and walleye fishing and is a fairly deep lake, at 38 feet. 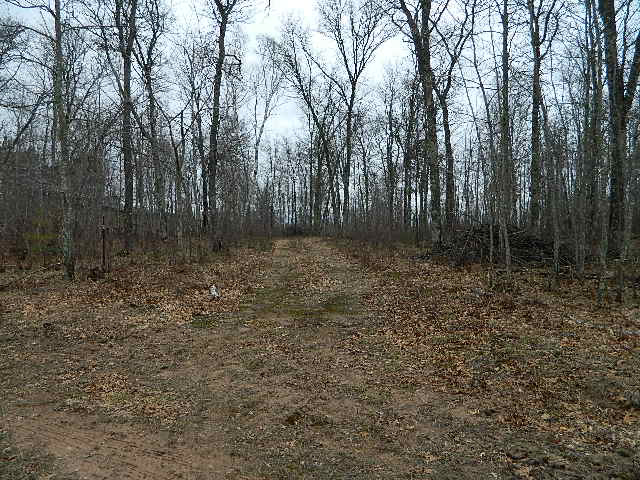 The driveway has already been cleared through the mix of hardwoods on this parcel, and the ground is nice and level. Medium elevation along the lake with a gentle slope down to the water. Along the 187 feet of sandy shoreline is a wonderful level plateau for nice lake access. Call me today to view this exceptional lakefront property! This entry was posted in Land For Sale Hayward, waterfront land and tagged 0 jones road barnes wi, area north realty, bayfield lake lots for sale, bayfield real estate, cathy lareau realtor, lake lots for sale barnes wi, lake lots for sale hayward wi, pickerel lake bayfield county wi for sale, pickerel lake lots for sale, waterfront lots for sale northern wi. Bookmark the permalink.